By birth, Lara Croft (Alicia Vikander) is very rich, but since her adventurer father (Dominic West) disappeared, Lara doesn’t want anything to do with the estate. Instead she makes her money as a bike courier, a job that plays into her adrenaline seeking tendencies. But then Lara gets an elaborate puzzle box that sets her on the path of her father’s last adventure. Even though she goes against his wishes with her decision, she decides to retrace his last known steps and figure out what happened. My first thought after leaving the cinema, was “well, Tomb Raider is a film I have seen now” and that still pretty much captures the level of excitement and fun the film achieved. But at least it never got really boring. Grace Kelly (Nicole Kidman) left her Hollywood career behind to marry Prince Rainier III of Monaco (Tom Roth). Despite relishing her family, above all her children, Grace feels out of place in Monaco. So when she gets a role offer, she is extremely tempted to take it. But her timing couldn’t be worse as Monaco is threatened to be taken over by France. 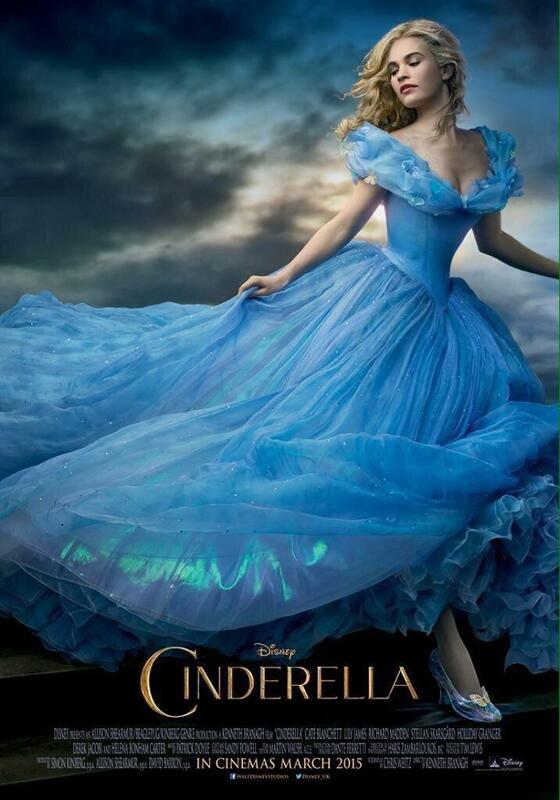 So instead of acting in a film, Grace has to start acting the role of the princess. 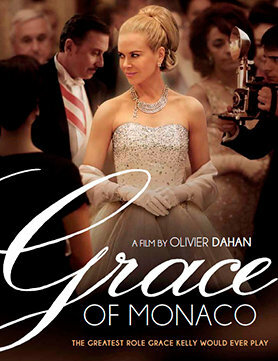 Grace of Monaco tells a rather simple story and probably over-simplifies the entire situation a lot. But in all its simplicity it works just fine. Colin Clark (Eddie Redmayne) dreams of working in the film industry. 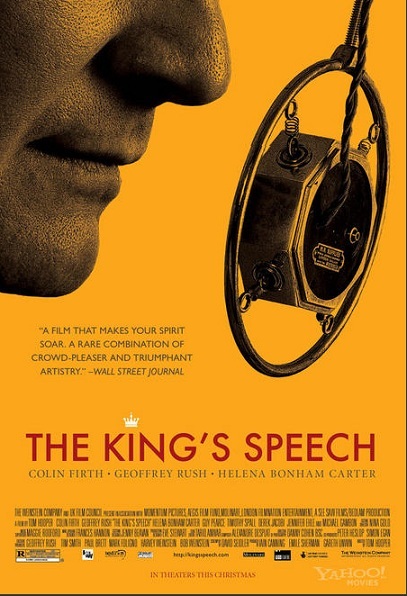 Since his parents are well connected and know Vivian Leigh (Julia Ormond), and because he’s rather talented, he gets the chance to work with Laurence Olivier (Kenneth Branagh) on his newest film, The Prince and the Showgirl. 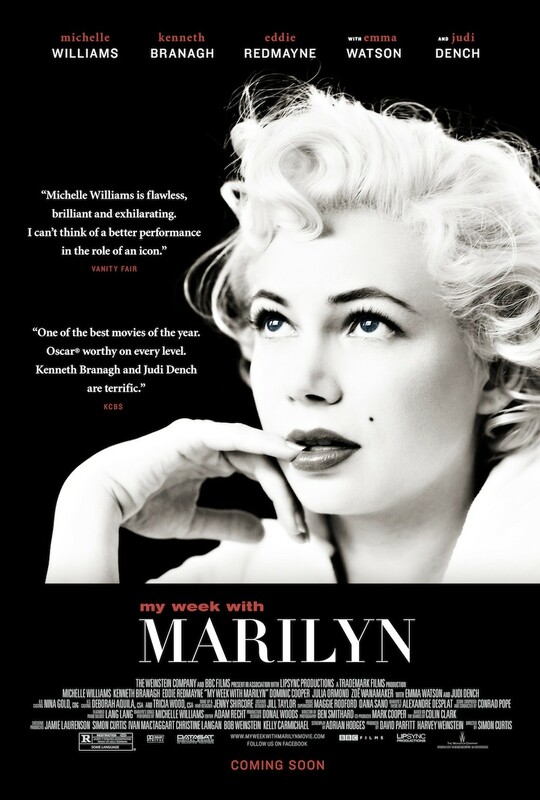 The star of the film is Marilyn Monroe (Michelle Williams). Things don’t go too well with her in the film, but Marilyn takes a shine to Colin. My Week with Marilyn has great, great potential. Unfortunately, it’s also stuck with the most pointless main character. Still, you kind of appreciate the film for what it could have been. 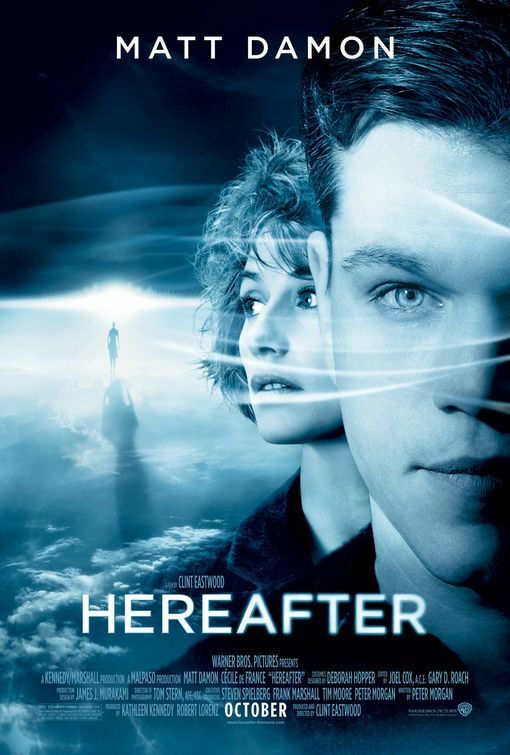 Hereafter is Clint Eastwood‘s newest film, starring Matt Damon, Cécile de France, Frankie and George McLaren, Bryce Dallas Howard and a cameo by Derek Jacobi. French journalist Marie LeLay (Cécile de France) is on holidays when she’s hit by the Tsunami and almost drowns. From then on, she’s obsessed with the life after death experience she’s had and tries to make sense of it all. 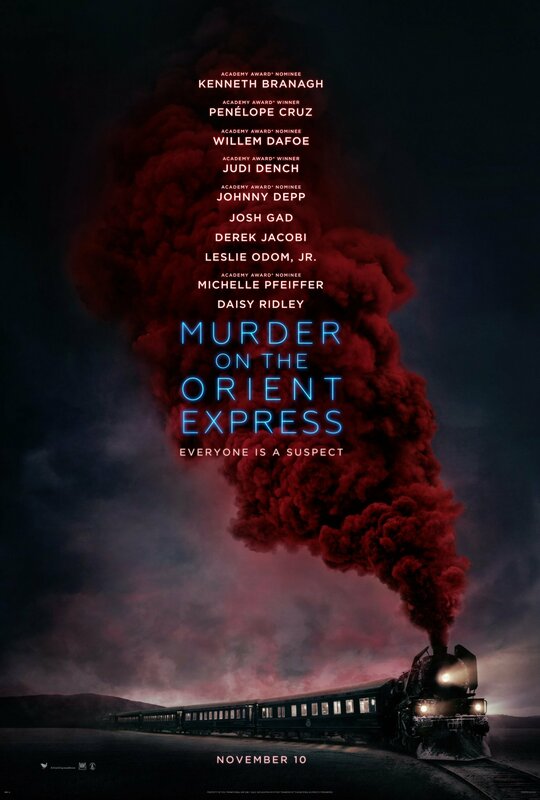 George Lonegan (Matt Damon) is trying to hard to lead a normal life, which is made impossible by his talent: whenever he touches someone, he sees the dead people who were close to them. Marcus (George and Frankie McLaren) tries to get back on his feet after the death of his twin brother Jason (Frankie and George McLaren) and his mother (Lyndsey Marshal) going to rehab. As I’ve said before, I really don’t like Clint Eastwood as a director. So nobody was more surprised than me that the thing I liked least about this film was Peter Morgan‘s script.